Rent cottages in Vinax, France with private pools. 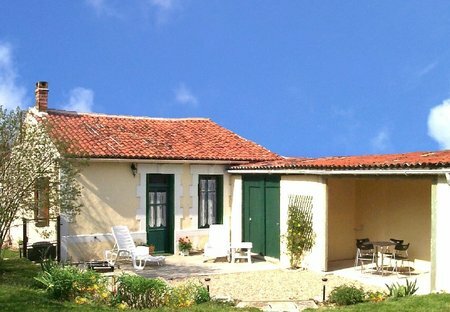 Delightful traditional cottage with pool in Charente-Maritime. Set in peaceful hamlet close to the Forest of Aulnay.